Miss Barton tells the story of the first 25 years of the organization which she founded. The relief offered by the organization in the Texas Famine, the Mount Vernon Cyclone, the Johnstown Flood, the Sea Island Hurricane, and the Galveston Tidal Wave is discussed in detail. 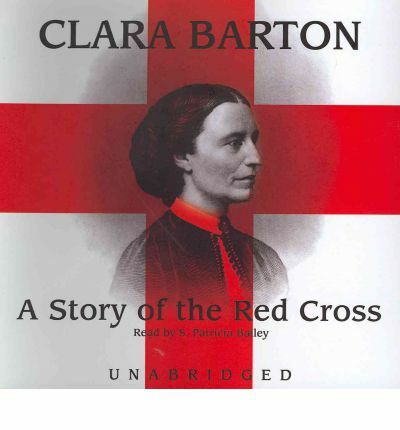 The stories become all the more dramatic because they are told in Clara Barton's own words and from her point of view as an eyewitness.